New childrens book entitled, My Name is Eleanor  a Bannerman Island Adventure. 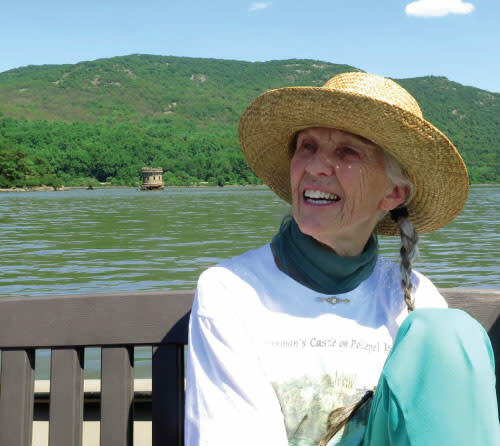 Meet Eleanor as she tells you about her life on Bannerman island along with authors, Wes and Barbara Gottlock for a book signing on the island. The event includes the cruise to and from the island, a walking tour and talk by Eleanor and the book signing.